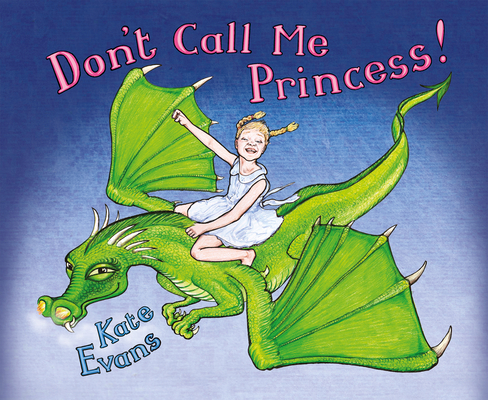 A children's picture book which takes down the concept of 'princess'. A sassy child narrator chooses six well-known fairy tales involving princesses. With simple rhyme and lively pictures she takes the stories apart with incredulous humour and charm. This is a book to inspire children of all ages and adults to to think beyond the superficial. Well-known cartoonist Kate Evans takes a punchy pop at six 'classic' fairytales: The Princess and the Pea, Sleeping Beauty, Snow White, Beauty and the Beast, Rapunzel and The Little Mermaid.